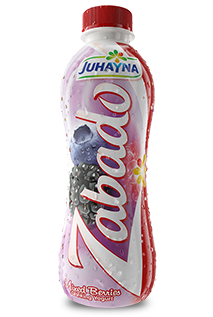 To young adults who are looking for energetic daily “on the go “ snack with clean calories that restores vitality to body and mind, Zabado is the perfect blend of smooth yoghurt and fresh fruits, where the fruit pulps roll on your tongue. 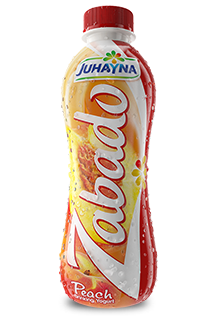 A healthy snack, it offers a rich cocktail of proteins, carbohydrates, vitamins, and minerals that restore vitality to the body and mind. Available in four flavors; strawberry, wild berries, peach, and mango in 220 and 440g packaging and is the ideal healthy snack to keep you replenished and energized throughout your day. 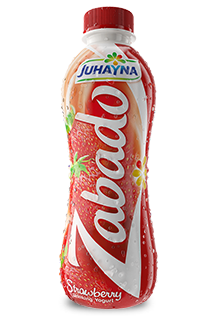 The shelf life for all Zabado products is 14 days from the date of production. A healthy snack, it offers a rich cocktail of proteins, carbohydrates, vitamins, and minerals that restore vitality to the body and mind. 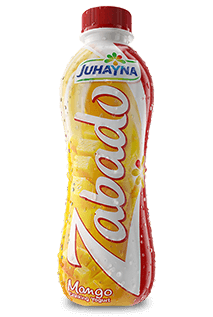 It comes in 220 gm and 440ml packaging, and is the ideal snack to keep replenished and energized throughout your day.